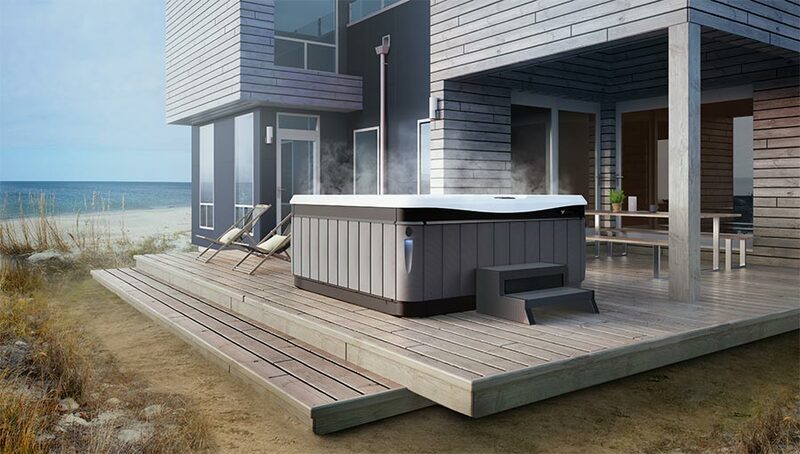 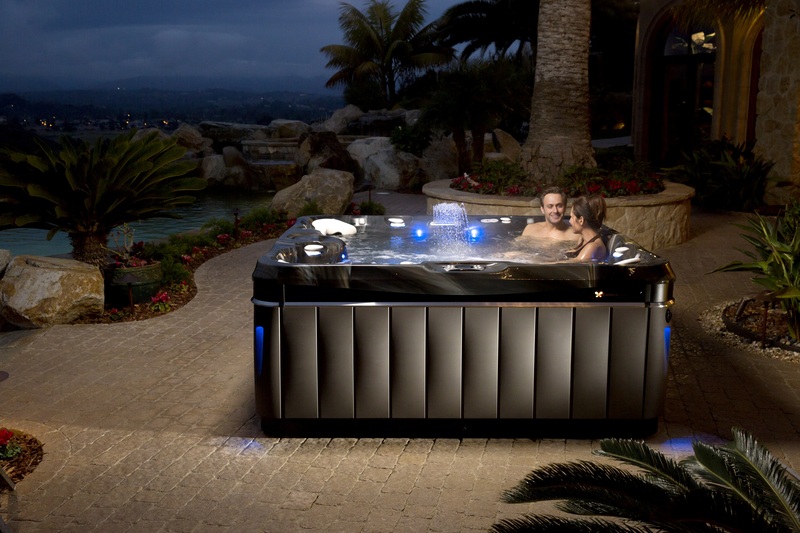 Sunwrights Spas is a leading Connecticut hot tub dealer. 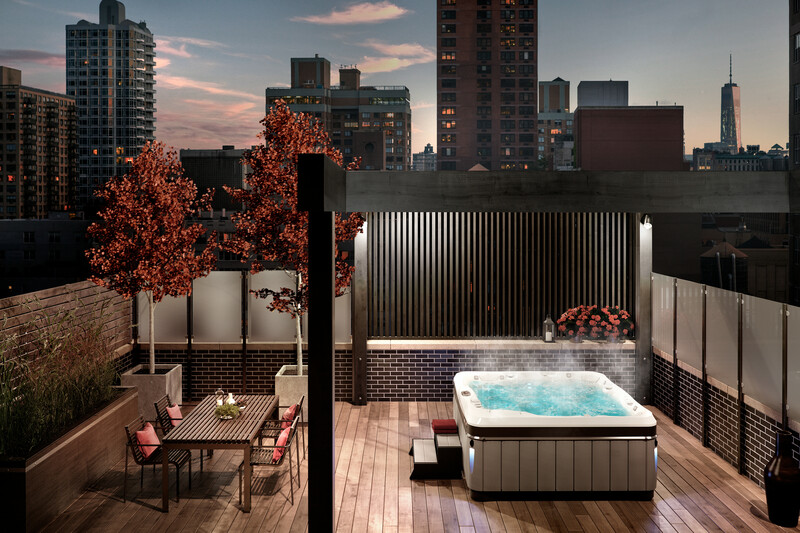 We have been awarded recognition as the Best of Hartford Magazine 2018 Pool & Spa category. 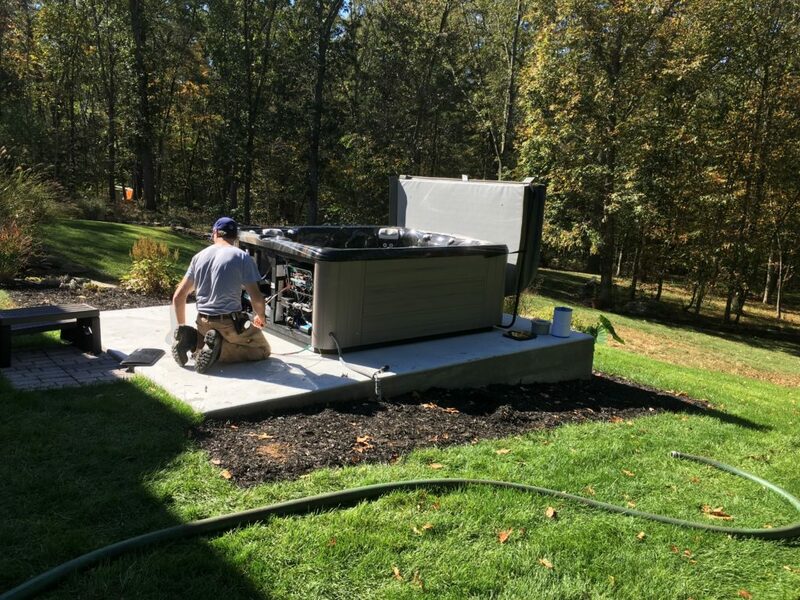 Thank you to all who voted for Sunwrights, and we are proud to be able to serve the Greater Hartford community. 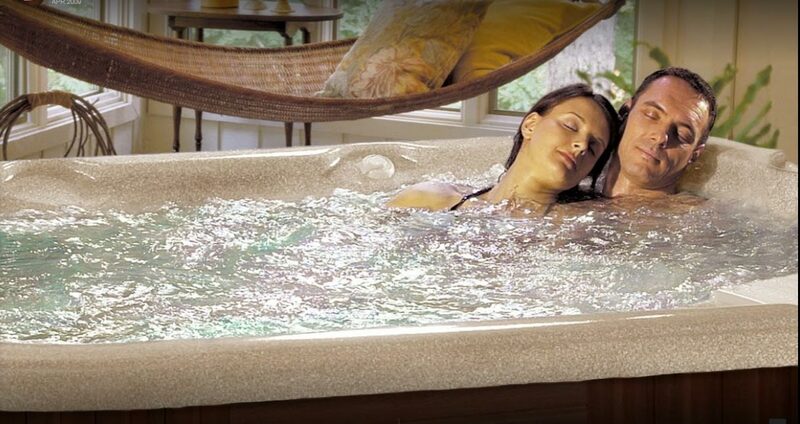 Our products are competitively priced to make our hot tubs and spas affordable. 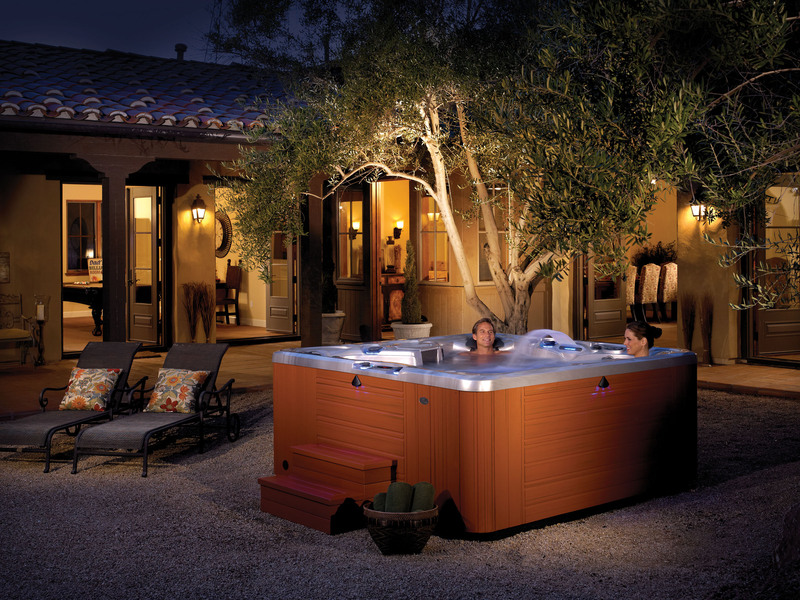 The process to make your dreams of hot tub ownership a reality is very simple.